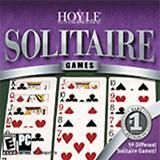 Solitaire is one of the most popular card games in history and nobody does it better than the experts at Hoyle. Shuffle the cards and deal yourself some fun! 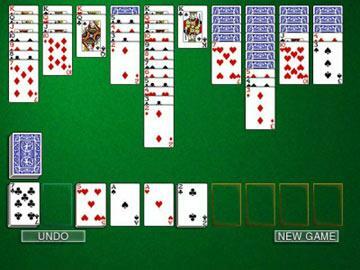 If you think you've mastered all the variations of Solitaire, think again. 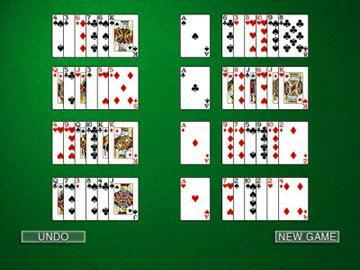 Hoyle brings you 50 different variations of this classic card game. 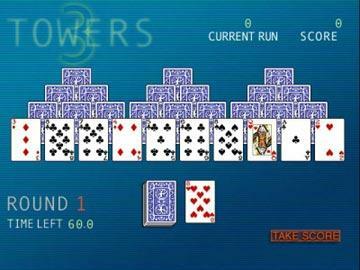 With endless combinations of cards and built in tutorials, there's no end to the fun! Includes classic games and new variations such as Klondike, Spiderette, Three towers, Baroness, and many more! Great for players of all ages and fun for minutes or hours on end!